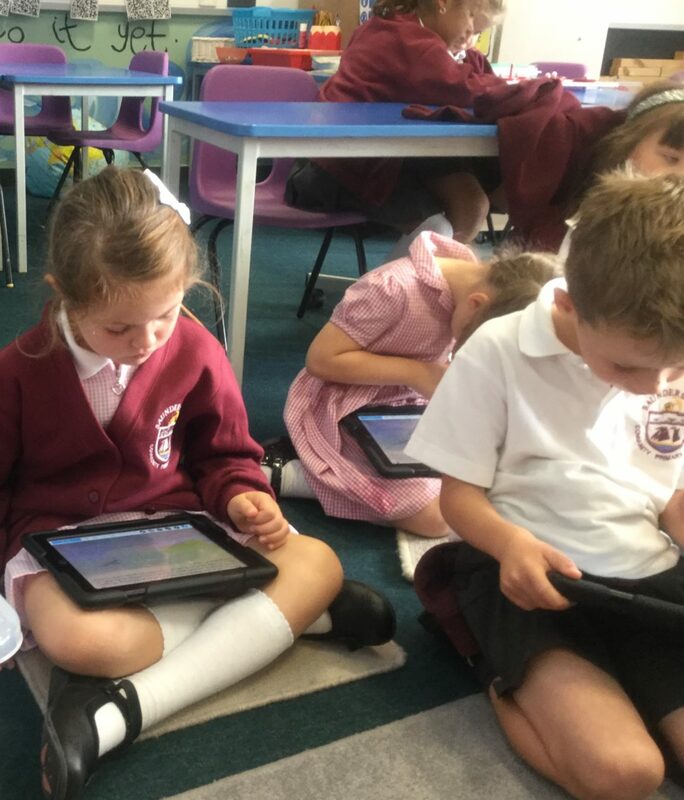 We read the story of ‘The Lighthouse Keeper’s Lunch’ and then we logged into Nearpod to answer questions, complete a quiz and draw objects from the book. Maths is fun in the shaving foam! 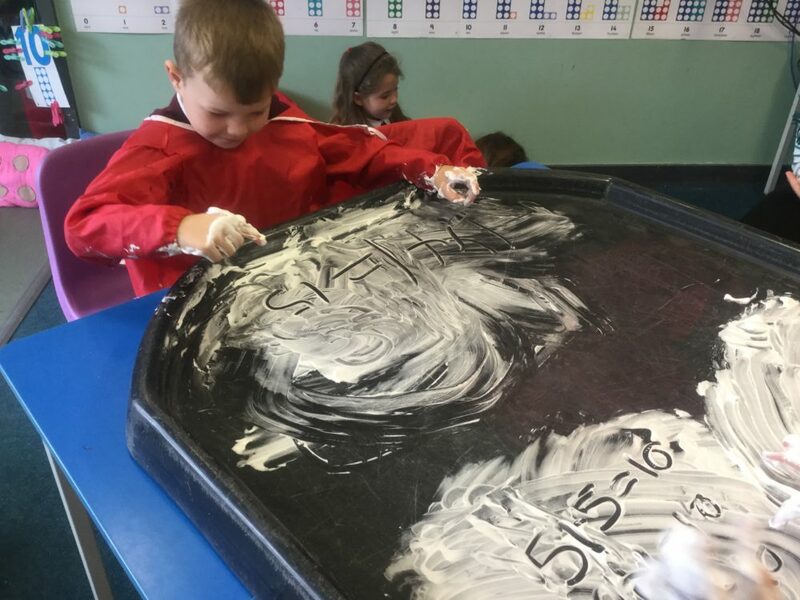 The children enjoyed writing number sentences and practising their formation in the shaving foam this week. It’s lovely to see so many smiles in the classroom.